NBC News fired Matt Lauer for sexual misconduct on the job shortly before exposes were published by the New York Times and Variety. Although after his termination Lauer expressed contrition for some of his actions, the long-time former anchor of the Today Show had a high profile special pleader with a newsworthy defense. 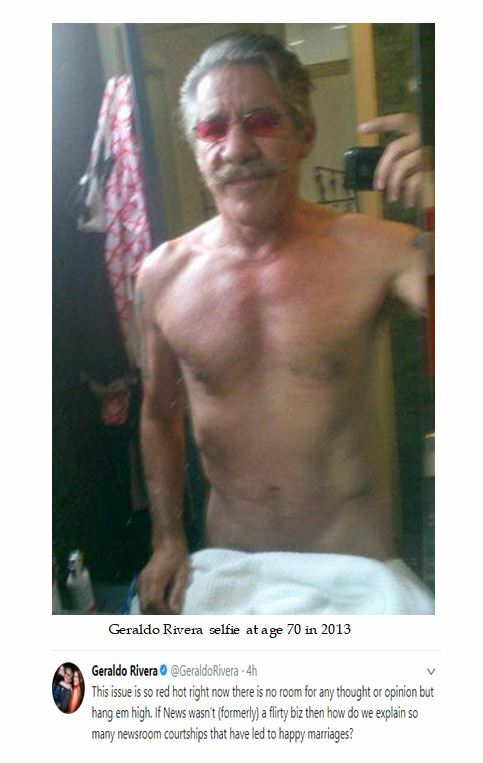 Fox News correspondent Geraldo Rivera took to twitter to defend Lauer, claiming that the newsroom is a flirty place and has resulted in many good relationships. 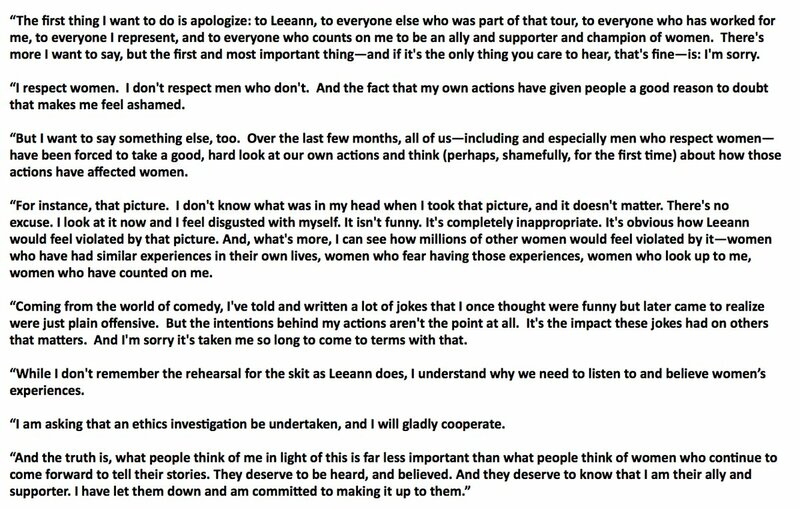 Geraldo's employer quickly distanced themselves from this unique apologia. 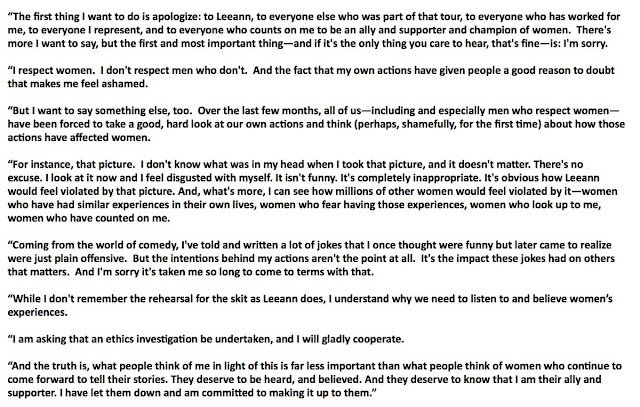 Geraldo later tried to walk back some of his defense of Lauer. This did not fool astute pundits on social media. During a symposium on "Anti-Semitism and the Struggle for Justice” at the New School in New York City, progressive political agitator deigned to comment on Anti-Semitism. 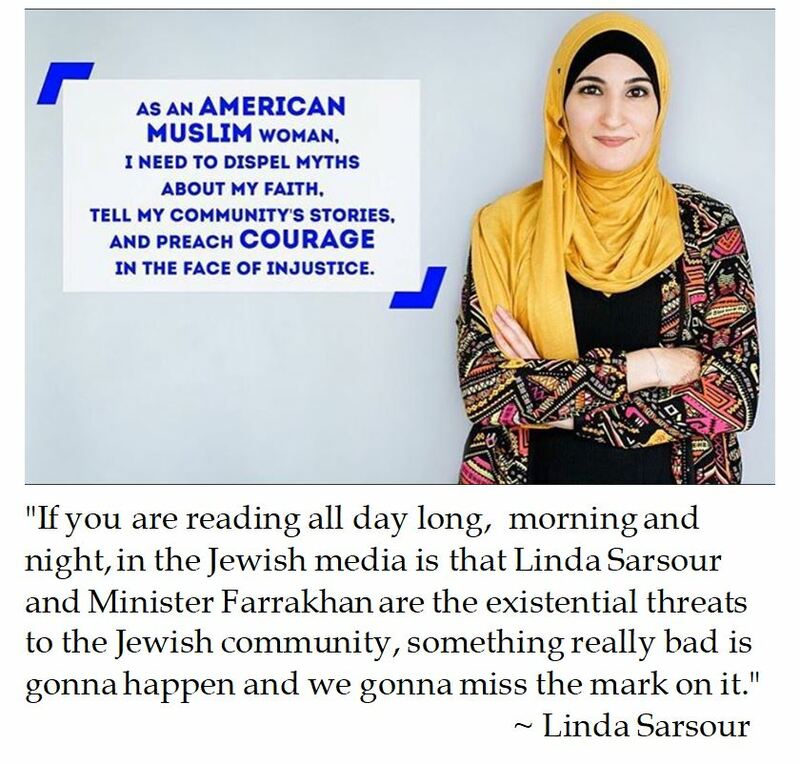 Sarsour tried to mitigate mainstream perceptions of Muslims in America by blaming "the Jewish Media". 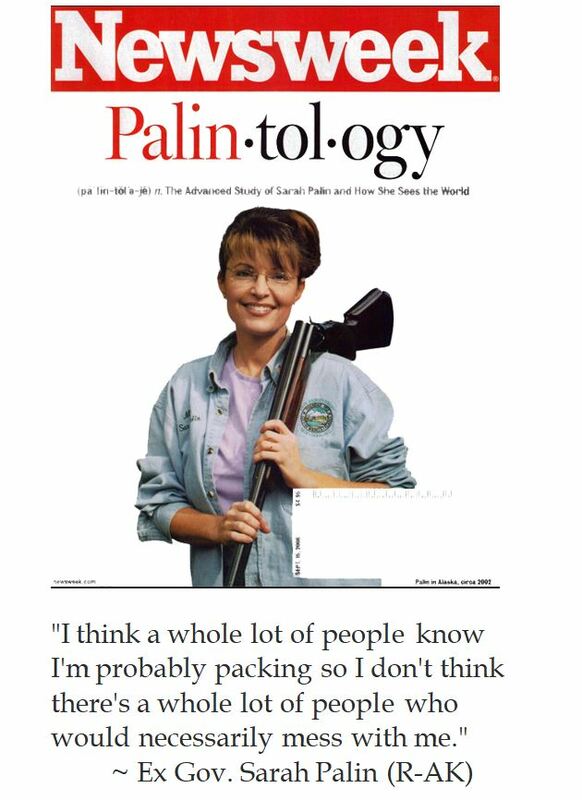 Her prepared remarks at the New School did little to dispel myths about how her faith is practiced. When President Donald Trump was honoring the surviving Navajo Code Talkers from World War II, he made an off-prompter quip about Pocahontas in the Senate. Mr. Trump was referring to Senator Elizabeth Warren (D-MA), who gained her position at Harvard Law School via minority status by claiming that she was 1/32nd Cherokee because her Oklahoma papi (grandfather) had high cheek bones. 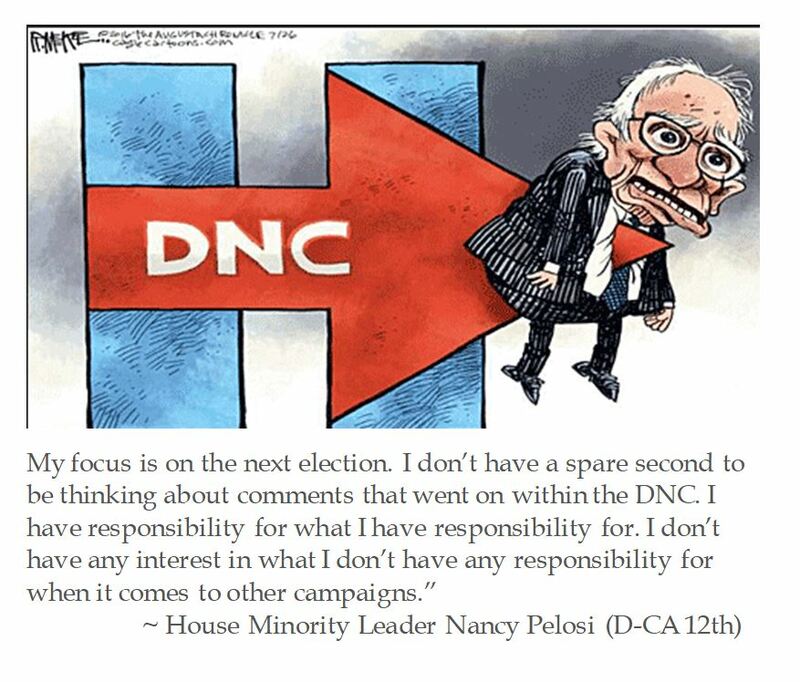 Democrats decried Trump's comment as being clearly racist. 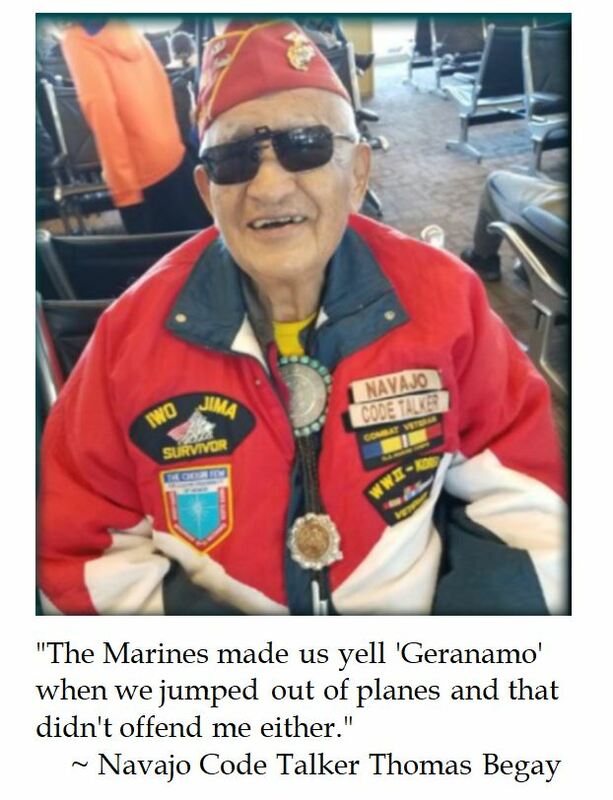 When Navajo Code Talker Thomas Begay was asked about this controversy, he dismissed Democrat's claim that this was a racist slight by recalling his time with the United States Marine Corps. 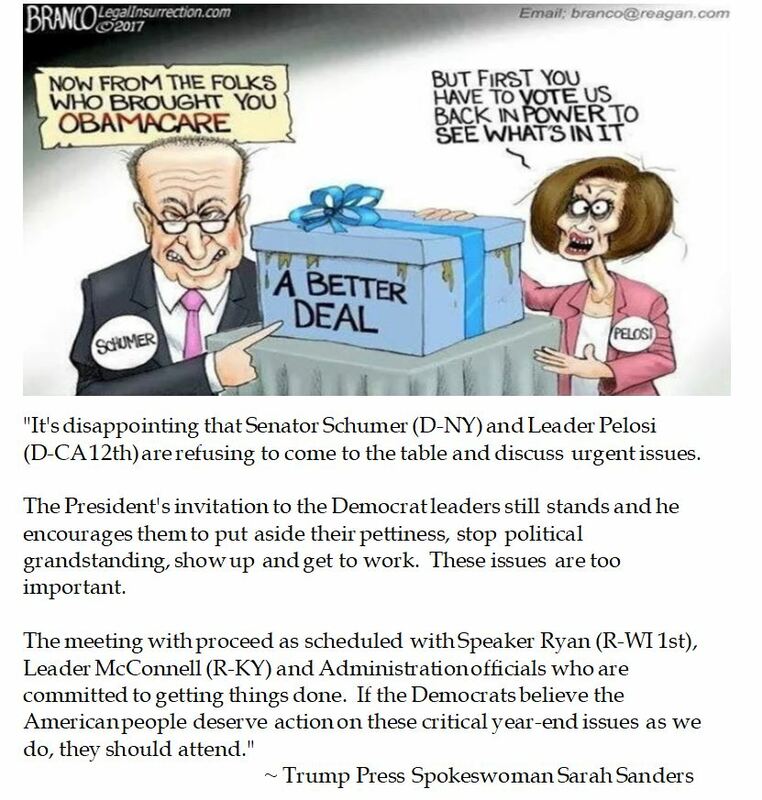 Does Hope for "A Better Deal" Scuttle Bipartisan Budgetary Cooperation? Hitting Home on Net Neutrality? FCC Chairman Ajit Pai announced last week that the Commission was rolling back Obama era regulations on Net Neutrality, which sought to expand the reach of the 1934 Federal Communications Act to the Internet towards an end of making the it a regulated media. Net Neutrality critics, like Senator Ted Cruz (R-TX), liken it as Obamacare for the Internet which promise to lower price and improve delivery but do the opposite and make Uncle Sam the undisputed middle man. Proponents of Net Neutrality, which were protesting a repeal in May at FCC Headquarters moved their protests to Chairman Pai's suburban Virginia home and used signs which proclaimed "Dad murdered democracy in cold blood." Such an in-your-face political protest calls to mind the 2012 stunt in which the SEIU used 14 buses to move 500 protesters on a bank executive's front lawn in suburban Maryland to denounce bank foreclosures. 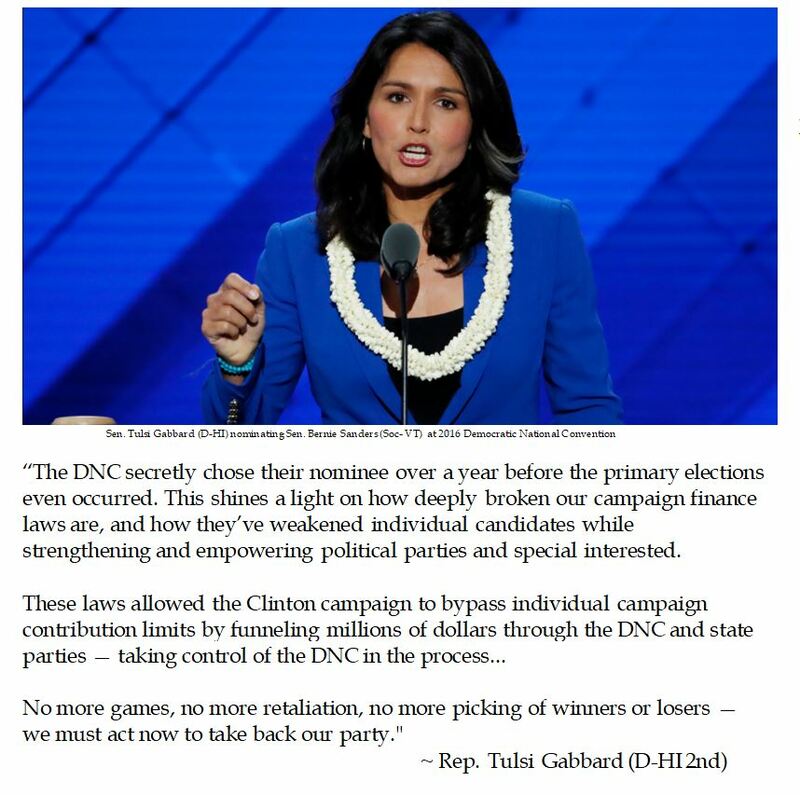 This tactic seems straight out of Saul Alinky's Rules for Radicals (1971) playbook. The Net Neutrality home invasion comes at the same time that Keith Olbermann is stepping down from giving the GQ daily podcasts for "The Resistance". It is worth contemplating if this mark a divergence in tactics amongst Leftists, or if more entrenched progressives are getting out of activism while the getting is good. Nonetheless, it is reprehensible to harass public officials living in private residences about policy disputes. Mob mentality following people home discourages civic minded civilians from serving a stint in office and needlessly involves innocent family members. Net Neutrality may have legitimate public policy merits, but the fascistic manner which these progressive activists pursued their policy wins neither hearts nor minds. 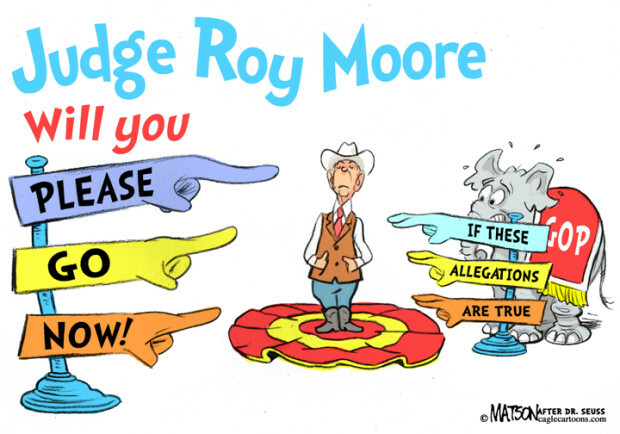 The Flakey Conscience of a Conservative? 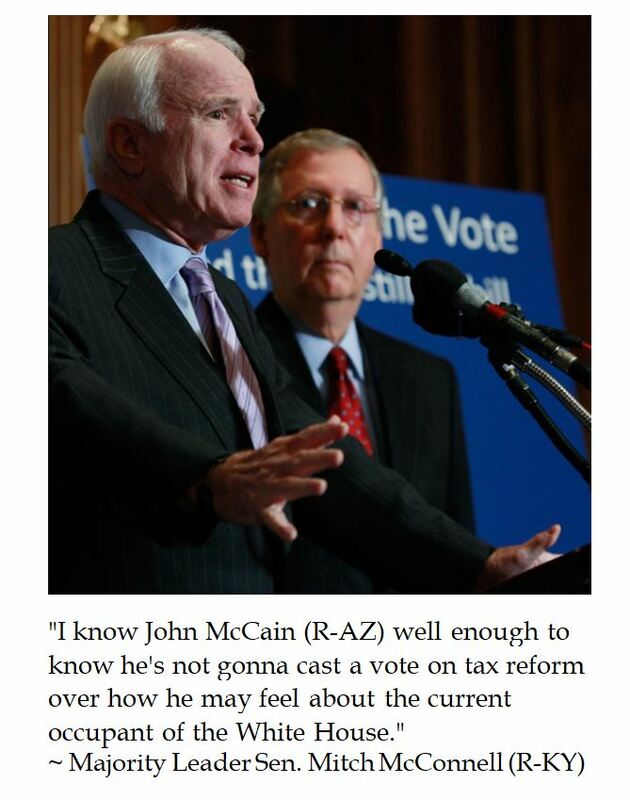 Senator Jeff Flake (R-AZ) was caught on a hot mike opining that if Republicans continued on a political path towards anti-Establishment Donald Trump that the GOP was toast. This personal animus against President Trump did not go unanswered on Twitter. Earlier in the year, Senator Flake was hawking a book "The Conscience of a Conservative" (2017) which echoed the title of his Arizona predecessor (1960) Senator Barry Goldwater (R-AZ). This sort of self promotion is often the precursor for a politician who is seeking higher office. Yet Flake was convinced not to run again in 2018. Since then, Flake has reveled at being a gladfly against the Trump Administration. While it would be hard to quibble with Flake being a Republican, it is egregious to appreciate him being a quintessential conservative. Senator Flake's hot mic moment might better be understood how Establishment Republicans see how the comfort of being go along to get along hacks who talk a good game on the hustings but become docile in the District of Calamity. 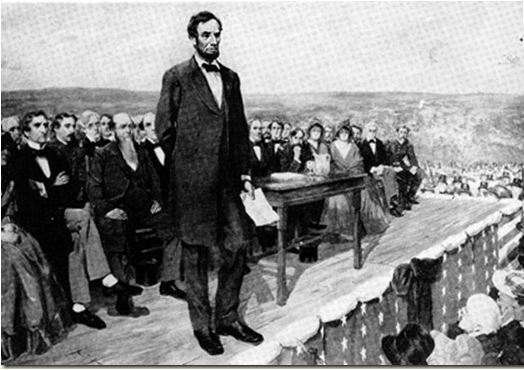 On November 19th, 1863, President Abraham Lincoln gave the Gettysburg Address to dedicate the battlefield in the bloodiest skirmish during the war between the States as a resting place for the fallen. Lincoln was said to have written his brief remarks on the back of an envelope, yet those scribbling still resonate today. The acclaimed PBS Civil War documentarian Ken Burns has been promoting "Learn the Address" by inviting 58 prominent Americans to recite those solemn words of President Lincoln from 150 years ago. 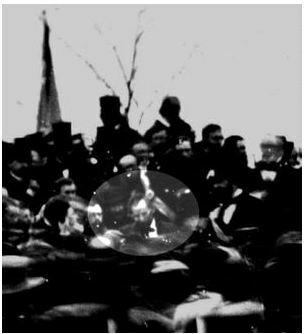 It is worth noting that the only person amongst the nearly three score of cynosures who failed to read the speech as delivered at the cemetery in Gettysburg was President Barack H. Obama. The 44th President omitted the words "under God". Perhaps there was a teleprompter glitch. More likely, it is conscious return by Mr. Obama to conveniently edit seminal American documents to suit his tastes. Such a cavalier approach to what Ken Burns called pure Presidential poetry seems to be what honest historians want to avoid. In addition, President Obama chose not to travel the 75 miles to Gettysburg for the Sesquicentennial, despite having a light official schedule. This is an odd omission as Mr. Obama declared his Presidential run at the steps of the Lincoln statehouse in Springfield, Illinois and adorned the White House with many Lincolnesque trappings. Yet President Obama will be in the forefront in ceremonies commemorating the assassination of President John F. Kennedy. [T]hat we here highly resolve that these dead shall not have died in vain—that this nation, under God, shall have a new birth of freedom—and that government of the people, by the people, for the people, shall not perish from the earth. 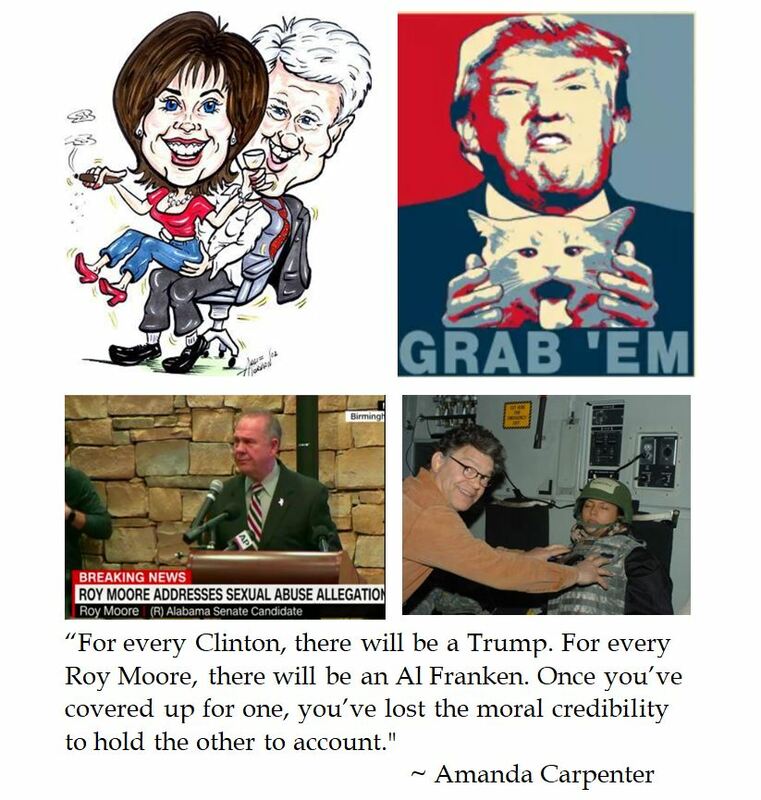 Funny, Senator Franken should have kept this in mind regarding his now infamous photo with Leeanne Tweeden during the 2006 USO tour. 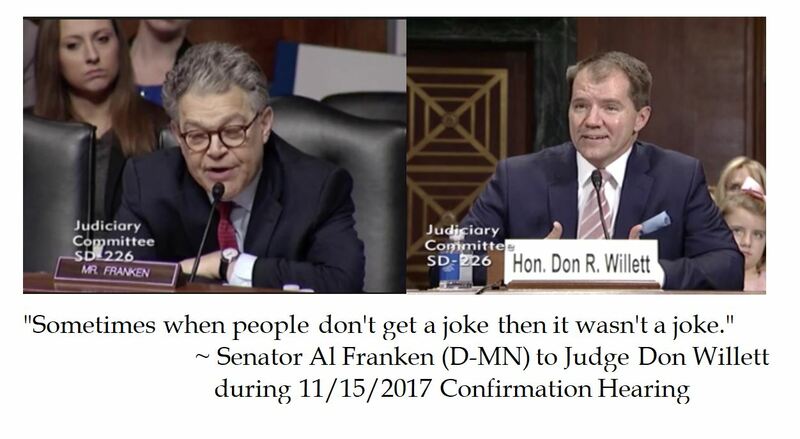 Had Franken done so he would not have needed to issue a CYA apology in an attempt to keep his Senate seat. 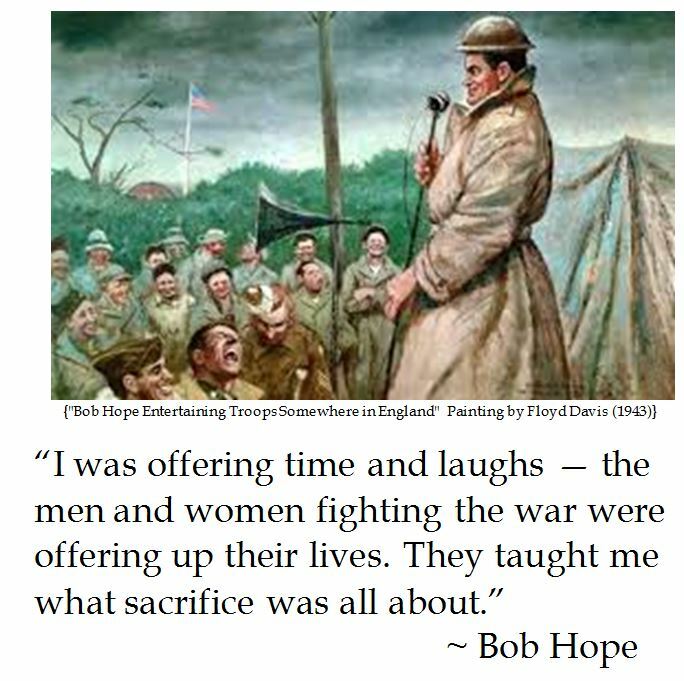 By an act of Congress, Hope was named an honorary veteran in 1997. Hope's humble response to this honor was: "I've been given many awards in my lifetime — but to be numbered among the men and women I admire most — is the greatest honor I have ever received." Thanks for the memories and entertaining those who serve to preserve our freedom. 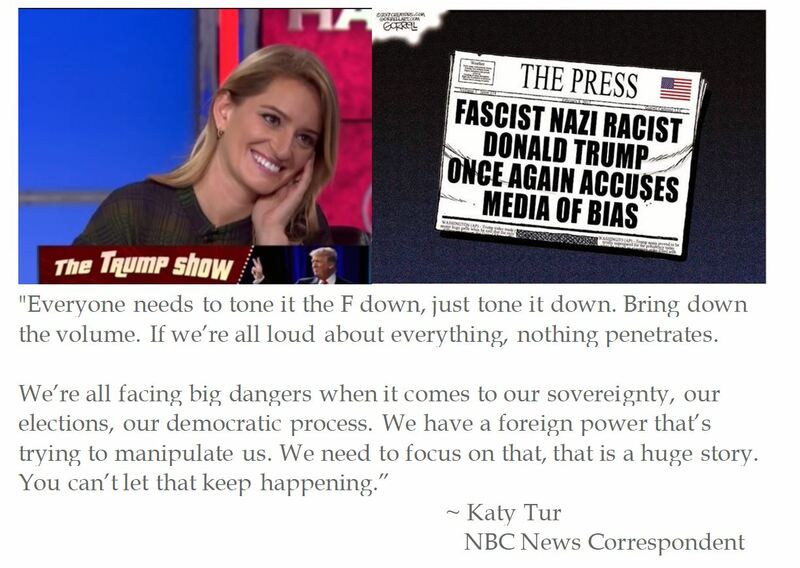 Katy Tur's crude commentary on Recode on the one year anniversary of the election of Donald J. Trump as the 45th President of the United States sounds less like a reporter and more like an agenda driven Jo-Whore-nalist. 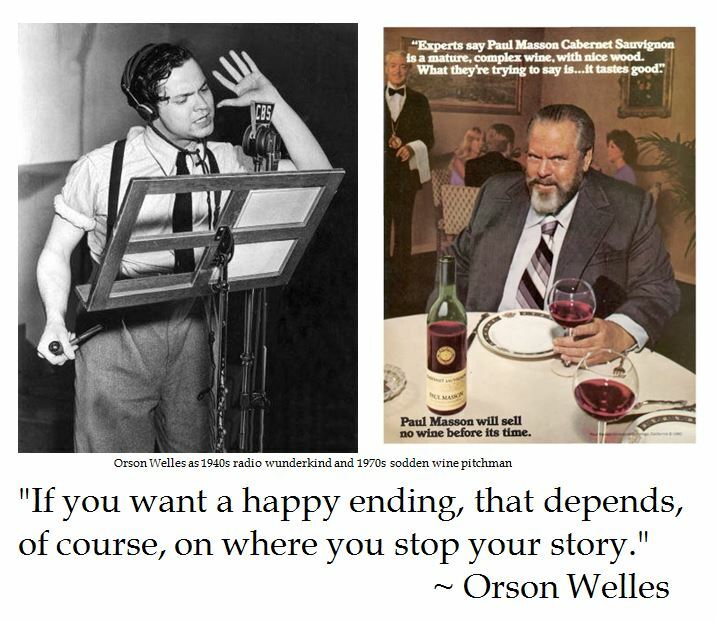 But consider the source. Tur's news organization is devoting four hours of the Today Show to feature a new book by Joe Biden. To echo Joe Biden and Katy Tur, "That's a big F-ing deal.". 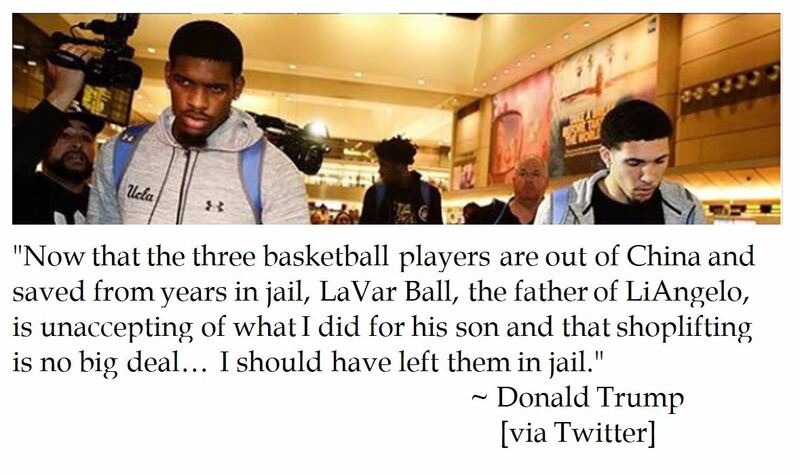 Is it a reboot of Lunchbucket Joe into the political ring or just the news that people need to know? 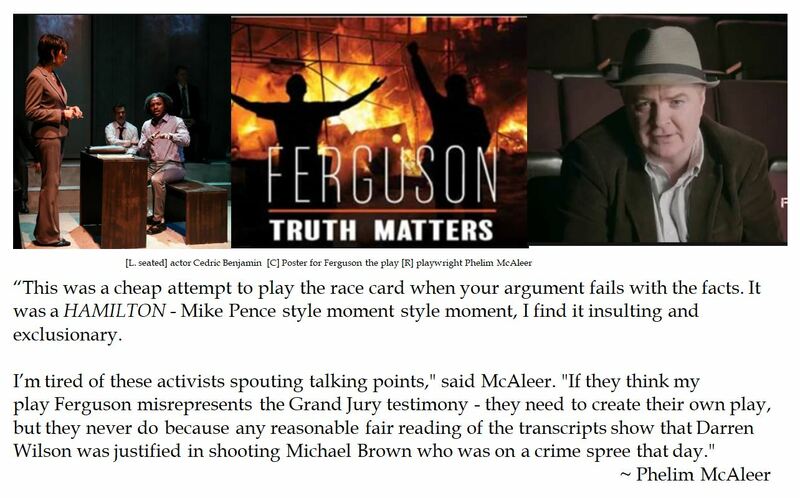 Conservative entertainment activist Phelim Mc Aleer held the World Premiere of his 2015 play "Ferguson the Play" in New York City . The drama depicts the shooting of Michael Brown by a greater St. Louis police officer in 2014 which sparked several days of rioting. This ugly incident which galvanized the Black Lives Matter movement under the ersatz slogan "Hands up, don't shoot." 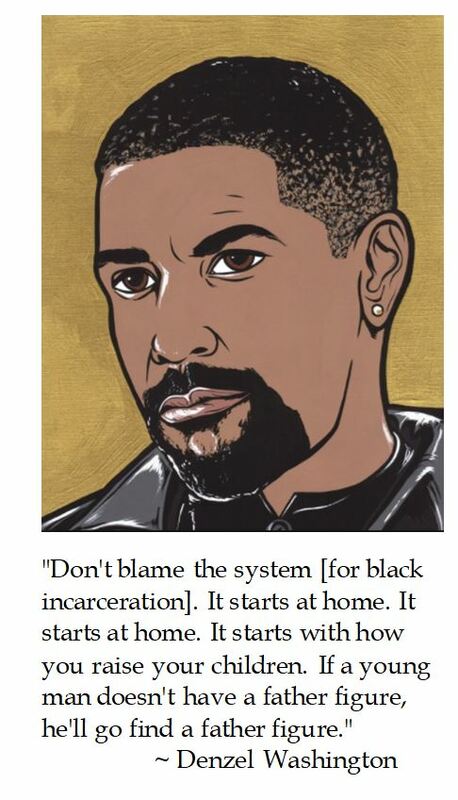 Mc Aleer wrote the play because he believed that the truth that it was a defensive shooting was not getting out because of media bias buying into a progressive activist agenda. In promotion of her book about the 2016 election "What Happened", ex First Lady, Senator and failed Democrat Presidential nominee Hillary Clinton (D-NY) conducted a softball interview with the Daily Show's Trevor Noah. During the short hit, Hillary lambasted President Trump's reaction to the NYC Halloween Truck terror attack for not being empathetic enough as well as trying to dismantle Obama's agenda. 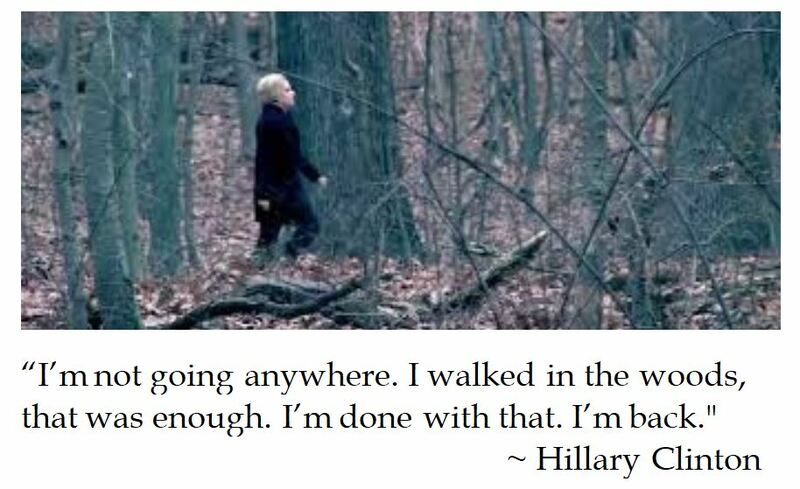 Hillary insisted that: "I'm back". It is worth noting that she makes that declaration on Comedy Central, but we can suppose that she is more serious than her jocular trick or treat costume proposal. 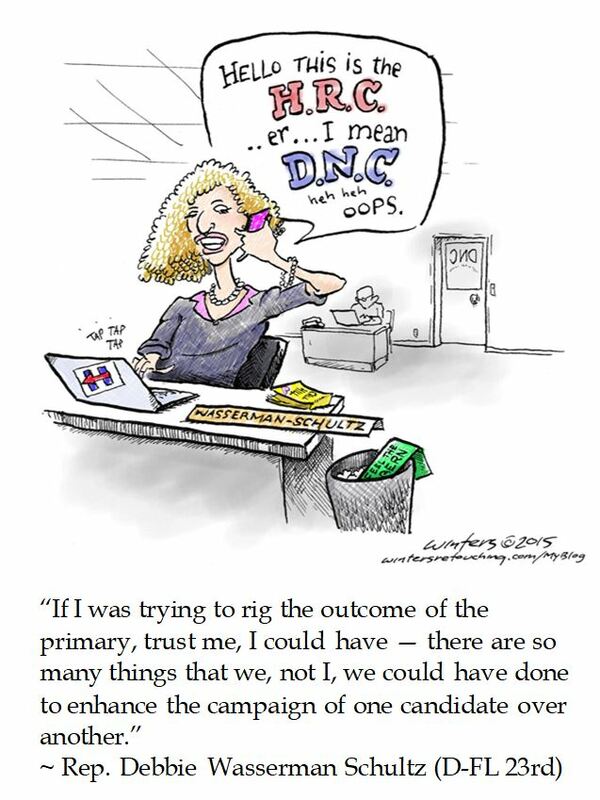 However, with the Uranium One Clinton scandal, the looming Clinton emails and ex DNC Chair Donna Brazile's book which documents how Mrs. Clinton's campaign rigged the 2016 Democrat primaries and may have conducted rackateering, it is questionable if the Democrat base wants her to return from the woods. Politically speaking, the Clintons may just be the walking dead. 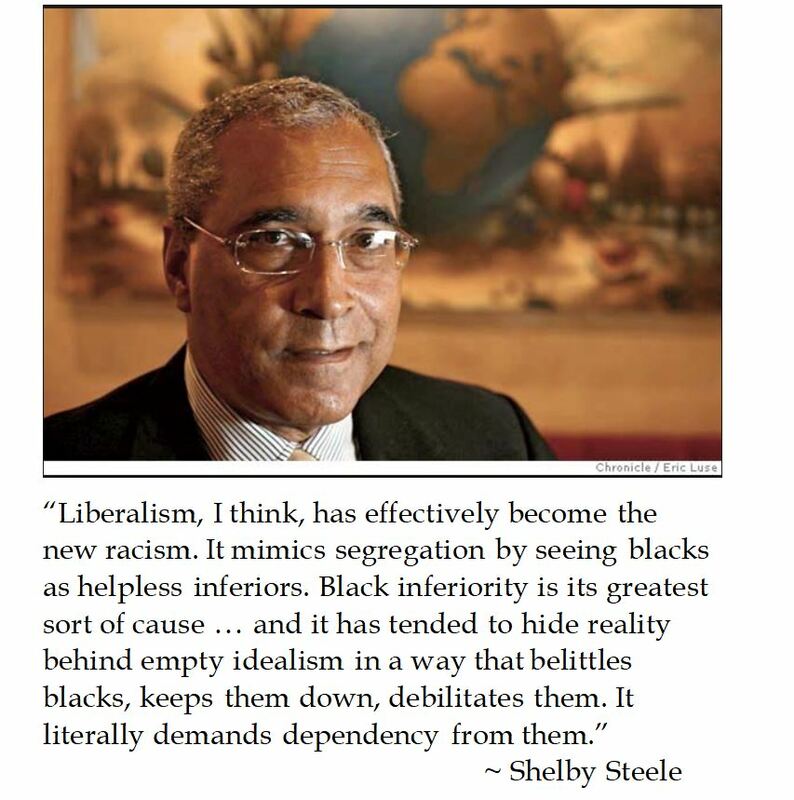 But then again, Democrats seem to go for zombies. It seems the Slick Willie and Crooked Hillary have not discerned that politically speaking that they are The Walking Dead. 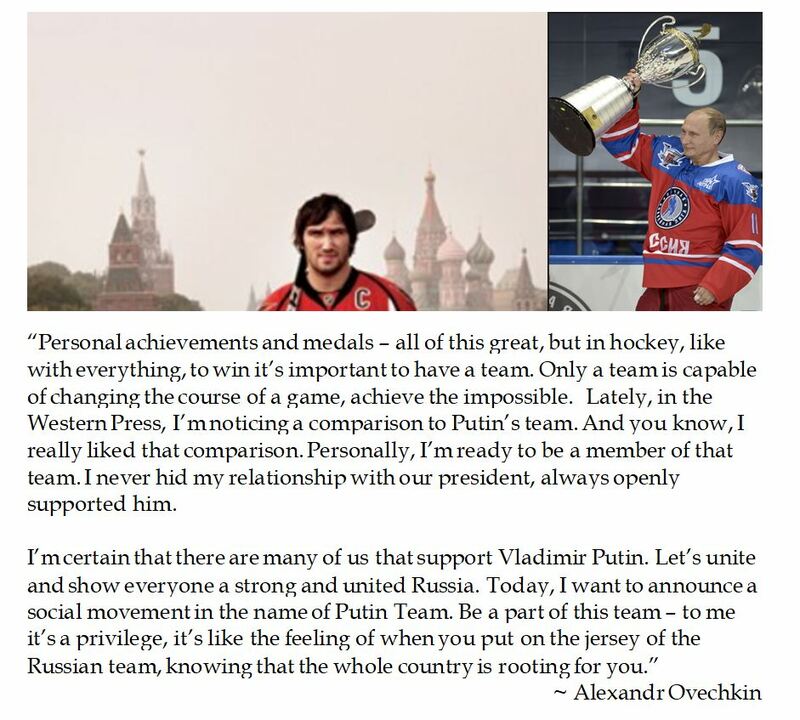 Washington Capitals hockey superstar Alexandr Ovechkin has long thought that Russian Federation President Vladimir Putin was "a nice guy." Thus, it is not surprising that he speaks highly of being on "Team Putin". How that goes in an American media environment which has taken a frosty stance on Russian collusion allegations, the Uranium One scandal concerning the Clintons as well as geopolitical tensions amongst Asian powers remains to be seen.